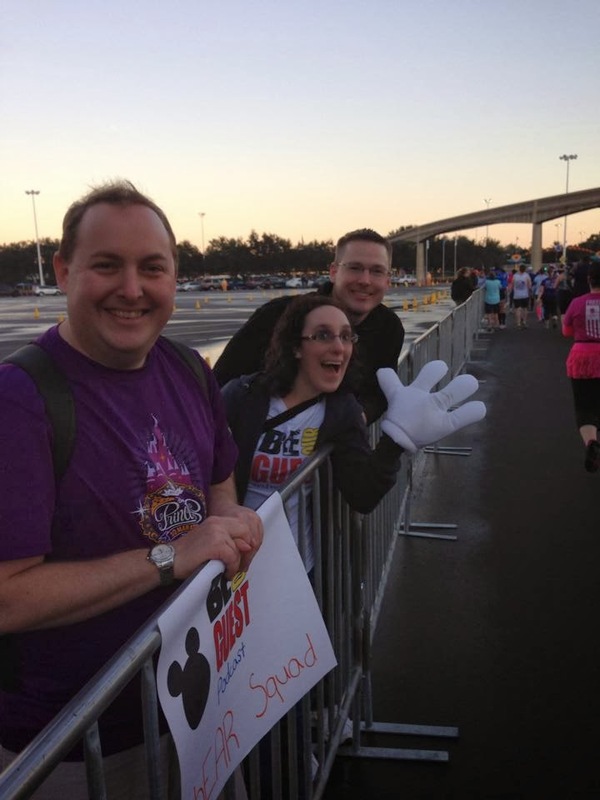 I am just back from this weekend's fun-filled runDisney Marathon Weekend at Walt Disney World! Holy cow! What an event! It was absolutely spectacular to see the weekend unfold and I had an absolute blast getting the opportunity to chEAR on the runners! A lot of people have questions about getting the chance the cheer on the runners. Should I do it? How do I go about doing it? I have to get up at what time? 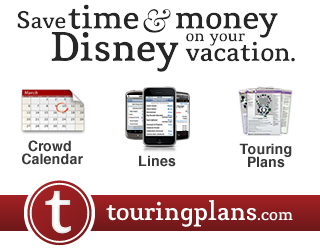 Where are the best places to view? What should I do to cheer? I'm here to discuss with you some of the things I learned this past weekend. First off, YES!!! Cheer on those runners! You have no idea how much a little positivity means when you're feeling like you can't make it to the next tenth of a mile, let alone finish the race. I had so many people thanking me for being out there. But really, I mean, it's all the runners. They are amazing to get out there to run the way they do (and even more amazing are those who ran the Dopey challenge of all four races back to back). It is a huge help to these runners to see a smiling face. Yeah...it feels a little silly at some points to start yelling for people you don't know, but as soon as you get started, you will have so much fun with it and won't care. To go about cheering, it's very simple. During the morning events, yes, you'll need to arrive super early in the morning. The roads get shut down in many cases, so if you aren't there early, it will make it a lot harder to get where you want to go. I was usually at Epcot between 4 and 5 am. (Makes for a super early 3 am wake up call...yuck!) During the evening events, you'll still need to get to the park early, because they also shut down some roads, but at least it's not at 4 am. The first thing first, is to try to find the information online of what the course looks like or visit rundisney.com and check their spectator information. If you have a runner who is participating, they will receive a booklet in their swag bag which will share additional information. 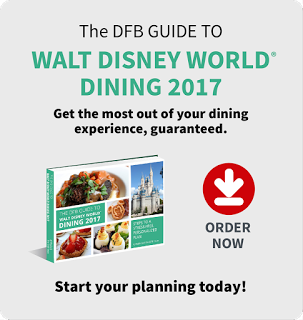 If you have access, make sure you read that booklet! It will be a major help, with the most updated information. Edit: A friend of mine pointed out this handy little Spectator Tool found on the ESPN Wide World of Sports website. It can also help you potentially track your runners. When I looked at the booklet for Marathon Weekend, it gave me an idea of the race course, as well as some ideas on where I could go stand to cheer on the runners. I decided to forgo the Magic Kingdom, because it's one of the most densely populated areas (meaning your runner might likely miss you). 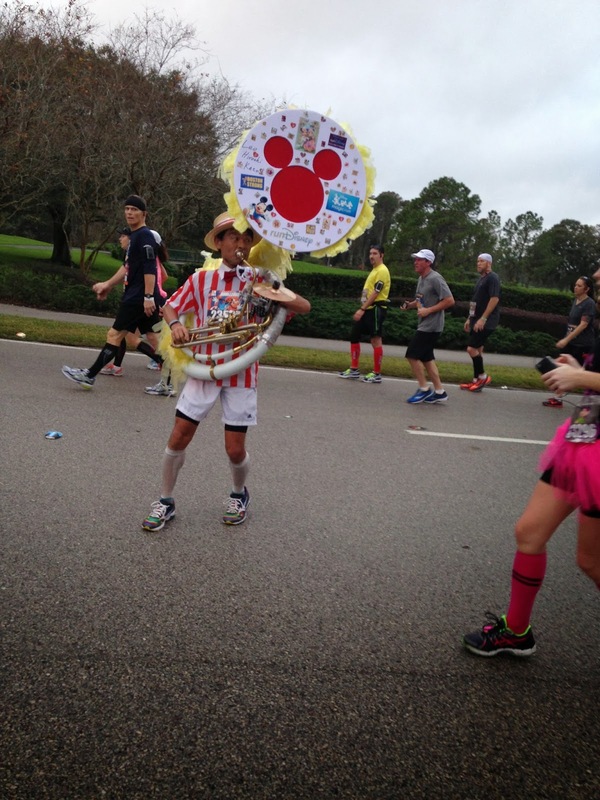 And, if you're in the Magic Kingdom, it's a little harder to go from location to location to cheer on your runner. Instead, I opted for busy, but less populated areas that could be found along the course. This way, I could make sure to cheer on the runners at more than one location. 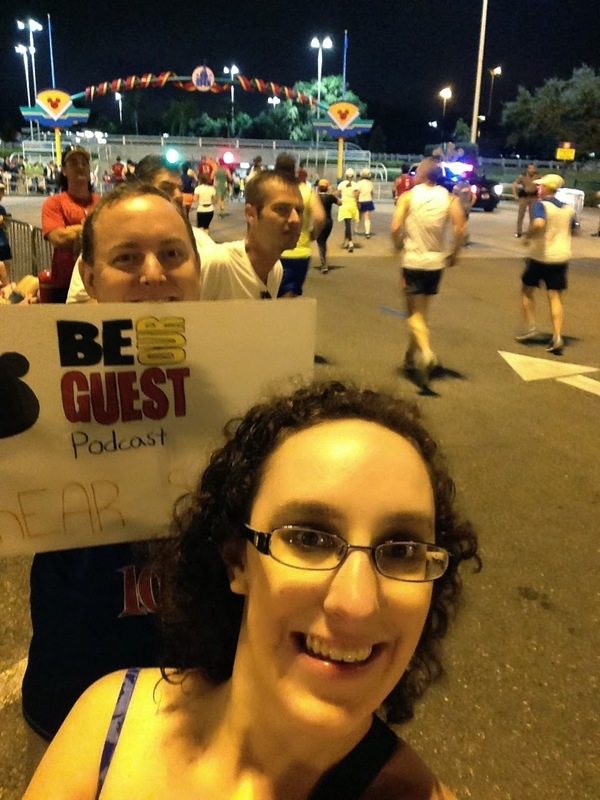 Over the course of two days, I was able to cheer runners on at the Transportation and Ticket Center, outside the Grand Floridian, outside and inside Disney's Animal Kingdom, and at Epcot's bus depot. It was more fun to do it this way. If you are looking for a place to cheer, try to choose the more obscure areas and be there to cheer! Which brings me to my next point. You are there to cheer! You should actually cheer! I saw many people along the course just standing there, but these runners need some pep! You may be tired yourself, but grab a cup of coffee and get ready to show your support! How else can you get these runners more motivated? Make a fun sign! I saw some great ones online from people tweeting the event, including one that said "Run Faster...He Just Farted" and pointed at the fellow cheerleader. The more unique the sign, the better. It makes the runner laugh and maybe forget that they're having a hard time running. Bring a noise maker: Many people brought clackers or cowbells. (I heard Party City had cheap clackers that were perfect for the event.) Again, it gets the runner out of the monotony of running, which is always a good thing. Yell! Even if you don't know the runners. Giving them words of encouragement can be all it takes to get them through to the next stage. Giving the runners motivation is what's important. Not if you look silly. 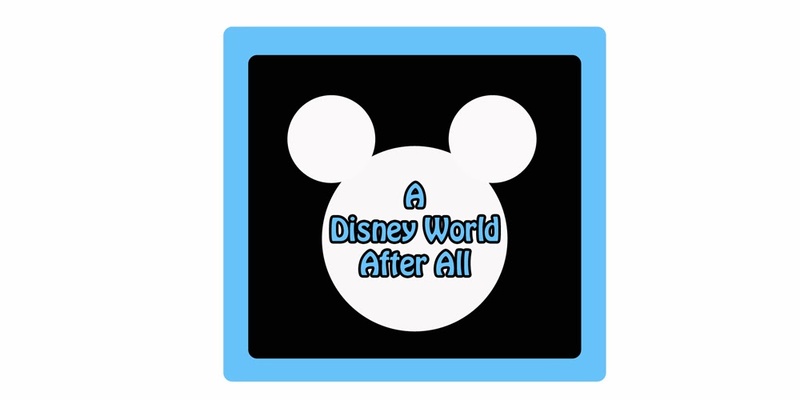 Grab a Mickey Hand: On this round of cheering, I learned the power of the fist bump. I had cheered before asking people for high fives (with my hands), but people are sweaty and let's face it, high fives all the time can hurt. I mean, that's a lot of high fives you're giving out. So, this time, a friend of mine asked if I wanted to borrow his Wreck It Ralph gloves he was originally going to wear while running, but couldn't because his watch wouldn't fit with it. So I used it to give out Fist Bumps. Oh my god, were people excited to see me! They came running over to me from the middle of the course just to get in on it. So, the next day, I bought a Mickey Glove that they sell in the stores and used that. It was a huge hit too! Honestly, one of the best ideas I could have done. And I know it gave people motivation to start running again because I clearly saw them running towards me and after reaching me. Track your runners: You'll be able to get text messages, emails, or tweets telling you where your runners are in relation to the k's on the course. It' can be helpful when trying to make sure you see your runners to know where they are and when. Give yourself some time: To go with the tracking, if you want to make sure that you're not missing your runners, know you'll need to give yourself some extra time to get to the location you're cheering at next. Transportation runs very slowly. It took almost an hour to get from the Transportation and Ticket Center to Disney's Animal Kingdom because of road closures. This means that if you want to see your runners, know their pace and decide from there where to go cheer next. Or, if they have an iPhone, the Find My Friends app is a huge advantage! My friends had their phones on them while running and it was such a great tool that I certainly used during this past weekend. Do whatever you can to get these runners motivated: One guy near us had a megaphone he bought off ebay for the event! Somebody was handing out chocolates. Whatever you can think of to do to get these runners pumped, do it! It's a huge help to them! I have to admit, watching the runners is a sport all in itself. 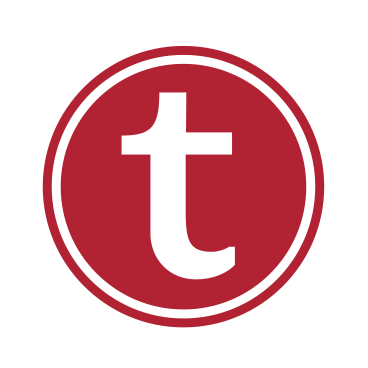 You'll marvel as you see the elaborate costumes, you'll cry as you see people carrying flags or in full firefighter gear, and you'll be amazed as you watch people do things like juggle, or yes, even play the sousaphone. 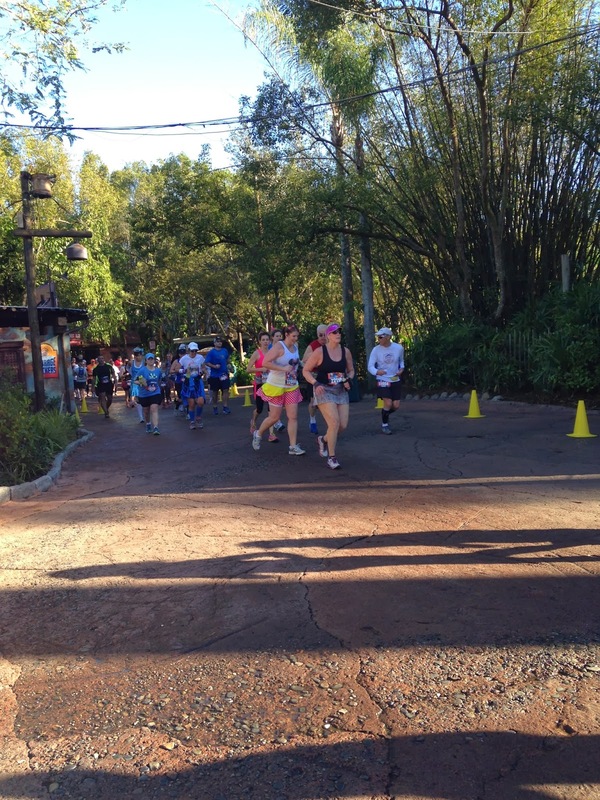 Keep in mind that cheering for these runDisney events can become an all day thing. And yes, it's tiring, (I got like 9 hours sleep in 48 hours) but just giving that extra boost to these runners is reward enough. There is absolutely nothing like being out there. Matter of fact, it can even motivate you. Who knows, next time, we could be cheering for you out on the race course! 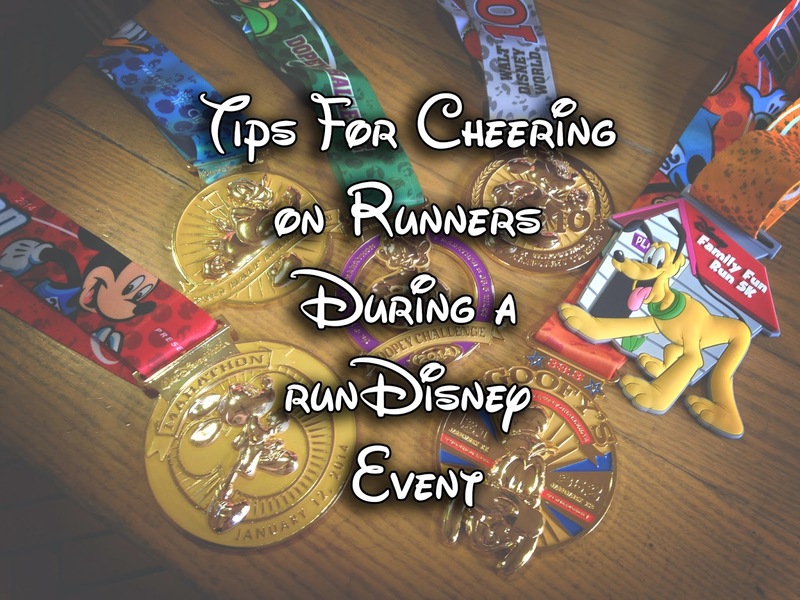 Do you have any tips for cheering on runners at a runDisney event? 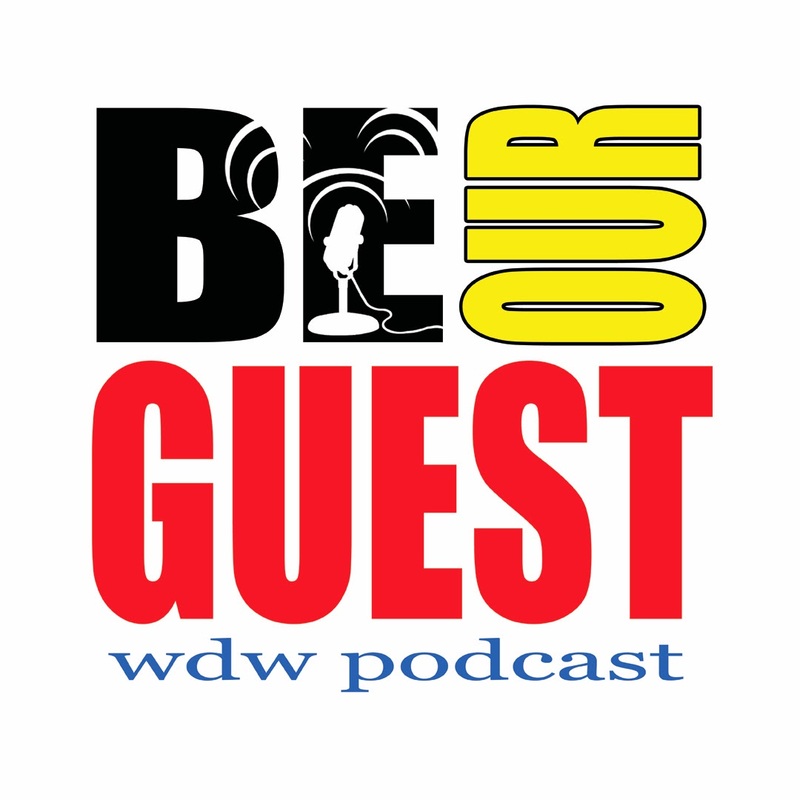 Make sure to let me know in the comments or on the Facebook page.